From Abelton to ZURB (and no, I don’t know what those are either), Lynda.com has thousands of online training videos on software, social media, programming languages, and even management and leadership. So if you are trying to learn HTML, want to become an Excel power user, take better digital photographs, or find some tips and tricks to make the most of your iPad, try a Lynda.com course. 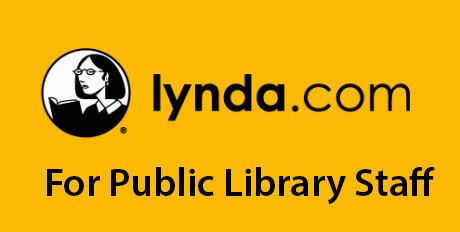 The New Mexico State Library has ten Lynda.com licenses which we check out to public library staff statewide for one month at a time.